A potent hybrid of OG Kush and Durban Poison this CBD vape oil, Girl Scout Cookie is a premium CBD selection that delivers a pungent aroma and a lingering flavor that’s sweet but earthy. 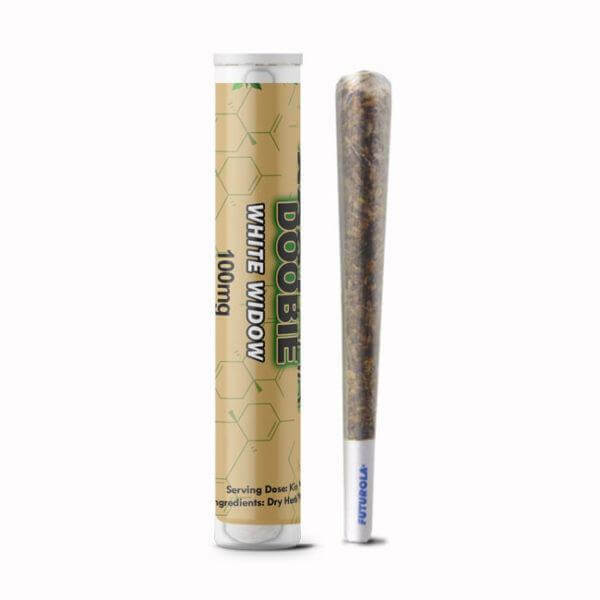 Venerated for its ability to induce euphoric happiness and put the mind into a deep state of relaxation, a puff of this strain is just what you need to unwind after a stressful day. Though relaxing, (GSC) keeps the mind calm yet alert, making it a great choice for day time use and daily pain relief. The hybrid strain is also known to curb nausea and increase the appetite, which is why it’s commonly medically prescribed. Contains all the essential benefits of our CBD products with a delicious line of flavors made specifically for your E-Cigarette Vape Devices. 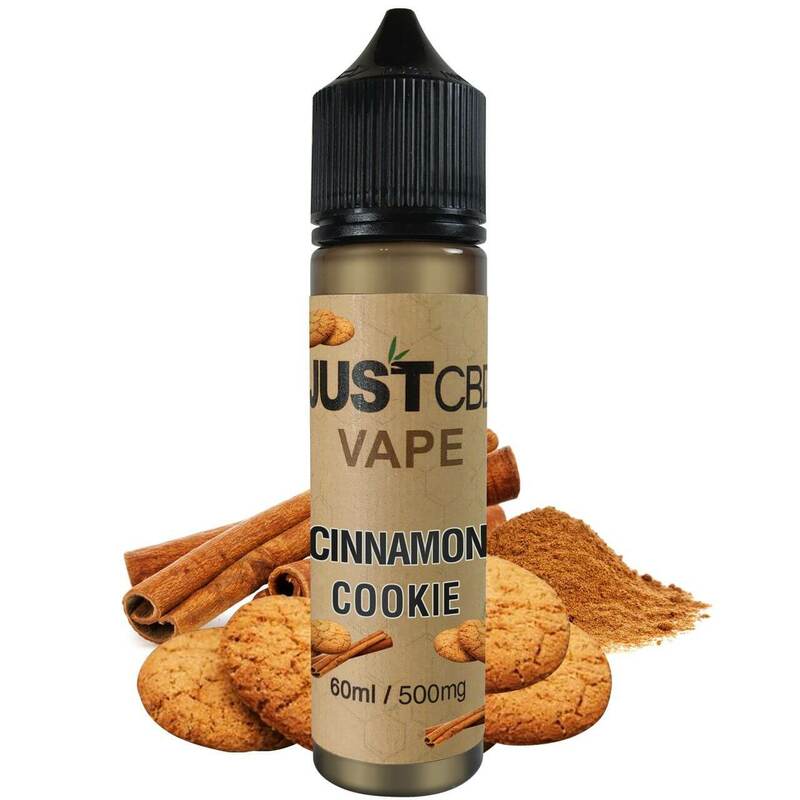 Our CBD E-Juices do not contain any tobacco and come in convenient 60mL bottles.